Is it time to begin dress hunting and don’t know where to start? Let us help you! 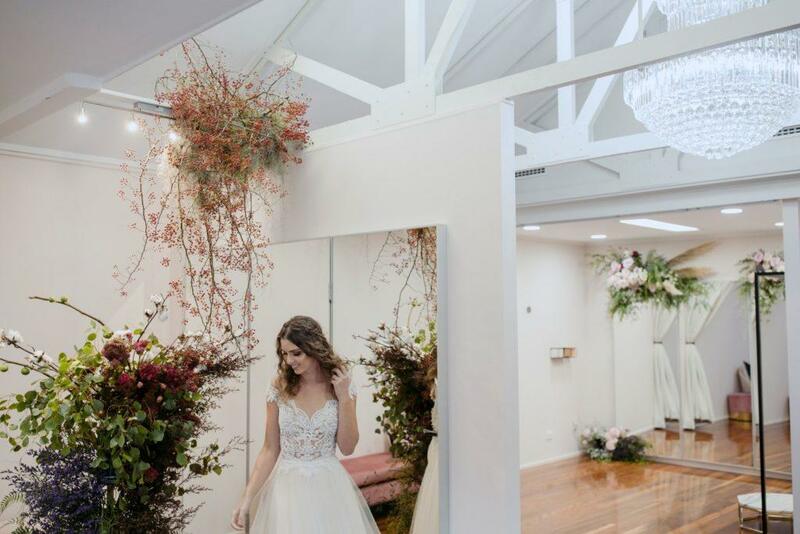 The ultimate destination for bridal shopping in Brisbane, White Lily Couture is a must-do on your wedding itinerary. 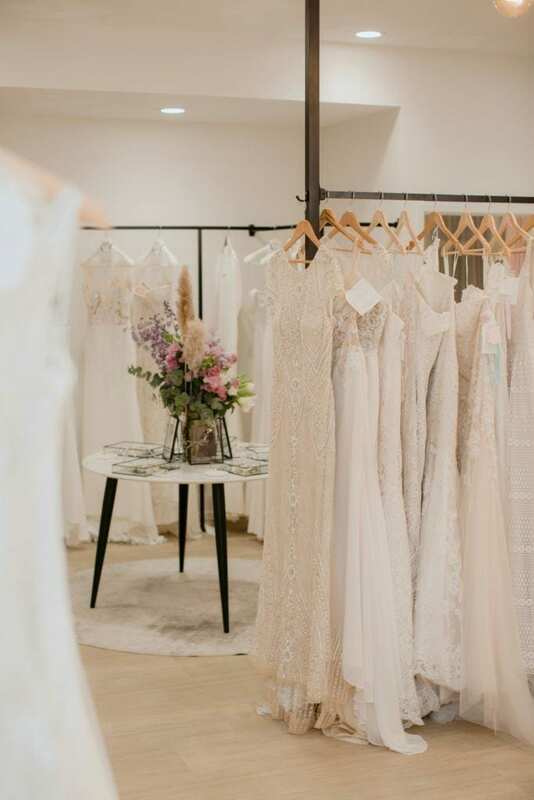 The boutique space offers a contemporary feel with one of the most diverse dress collections in the state – including gowns to suit all shapes and budgets. Each gown is thoughtfully selected for our collection from our favourite local and international designers. 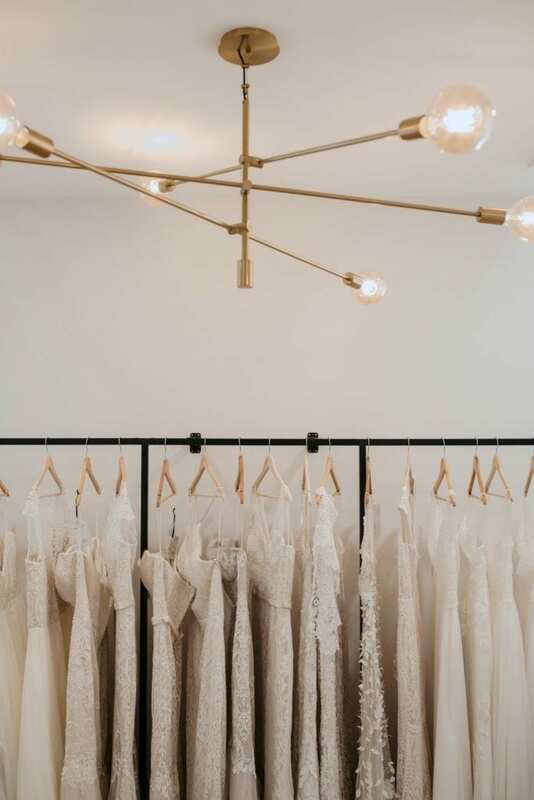 We pride ourselves on being the best in the biz, by making sure we are always up-to-date on our knowledge of all things bridal wear including fabrics, design features and international trends. 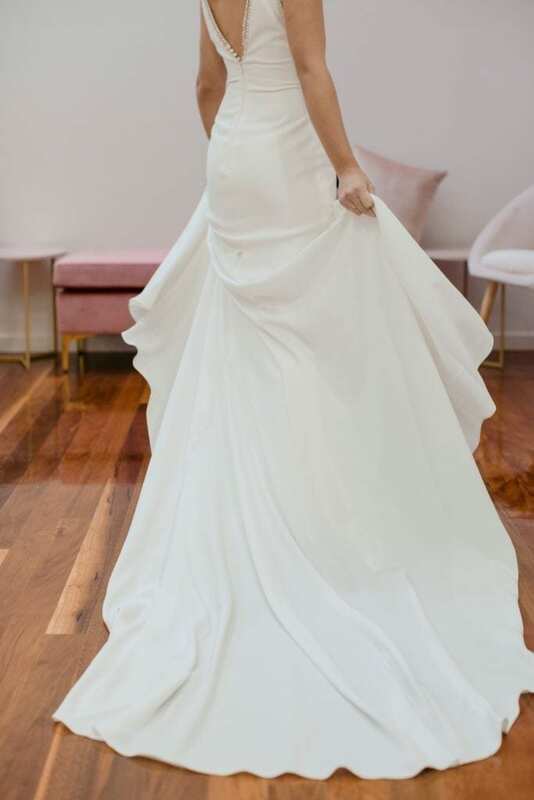 Allow yourself to be guided through the process of finding your dream dress alongside the style and expertise of White Lily Couture’s friendly style consultants. 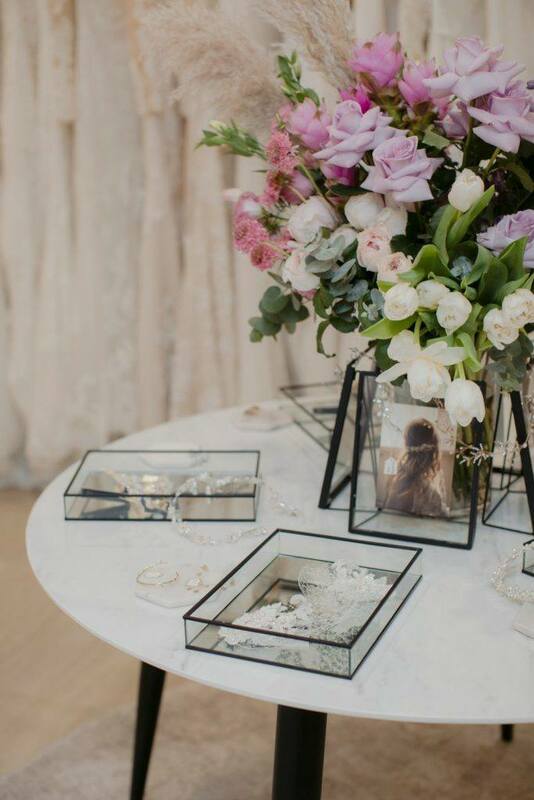 We aim to create the most beautiful bridal experience both with our service and the boutique itself. 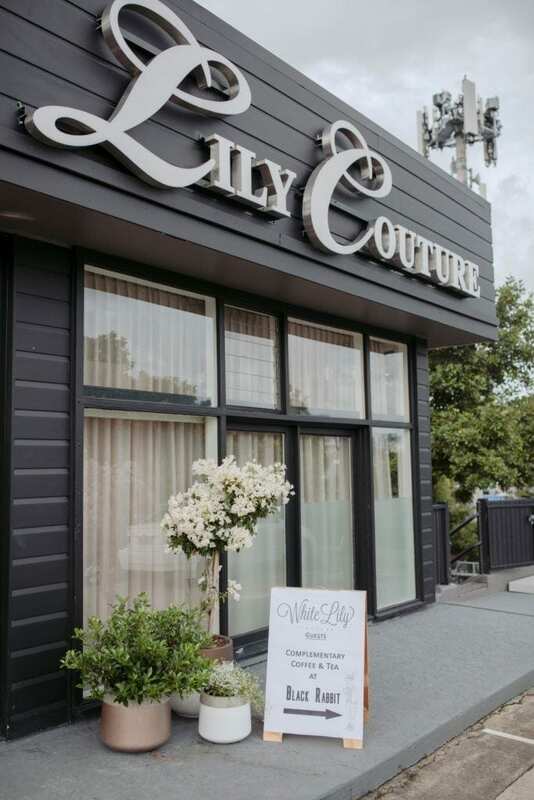 Unlike any other bridal store, White Lily Couture offers a contemporary with a luxury twist. 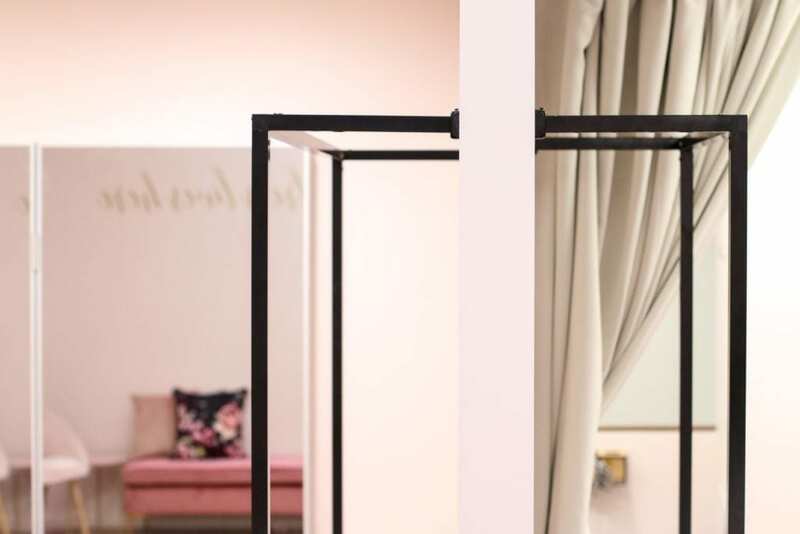 Take in the grand scale of our entry-level gown gallery with its floor-to-ceiling peony explosion before stepping down into your private marshmallow pink oasis – complete with glimmering chandelier. For those who want to add that extra touch of magic to their bridal shopping journey, our Luxe Lounge is a must. 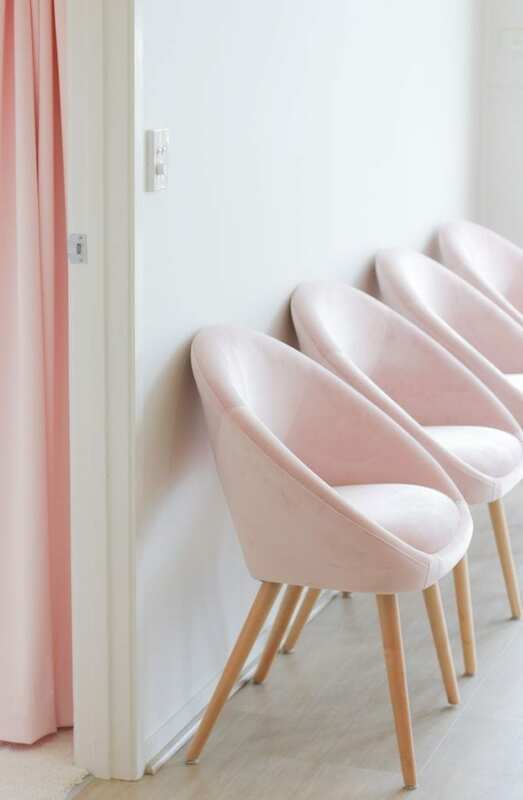 In our most luxurious suite on the top level of the boutique, your guests will enjoy bubbles, canapés and an extended appointment with one of our senior consultants. Read more about our exclusive bridal appointment option here. While the store itself may be spectacularly grand, that doesn’t diminish the approachability of our staff and service. 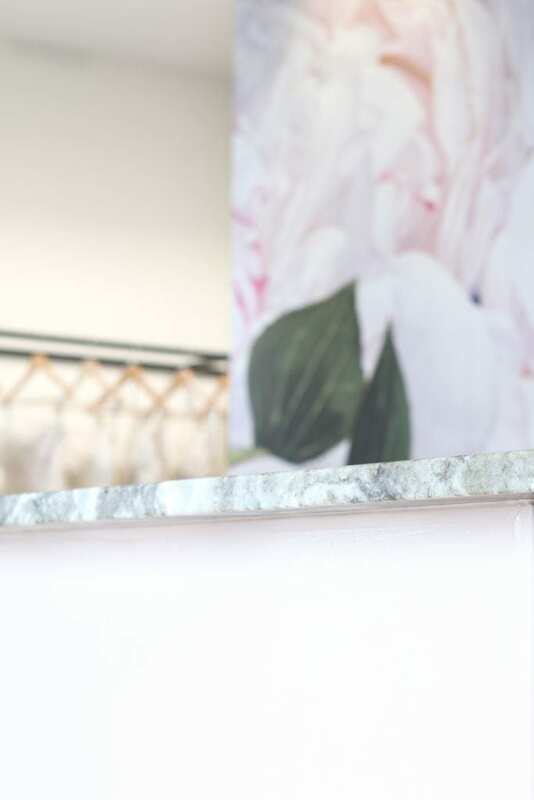 With a private space and change room just for you, as well as your own dedicated style consultant on hand to provide comfort, wisdom and a wealth of bridal style advice, its easy to see why White Lily Couture tops the list of Brisbane’s best bridal boutiques. 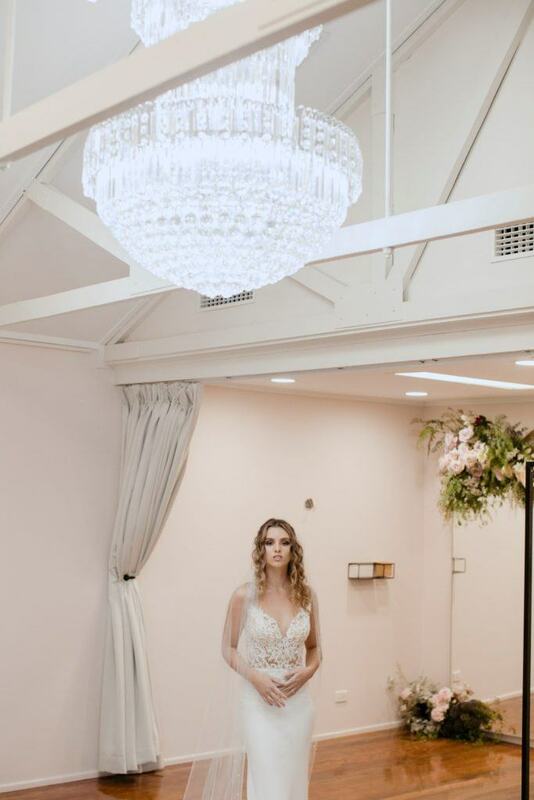 Your bridal experience is guaranteed to be unforgettable and filled with excitement at our stunning Red Hill boutique! White Lily Couture – Your dress lives here.